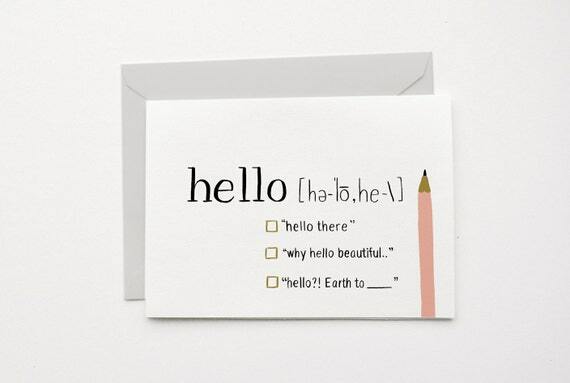 I though this card was super cute and clever! 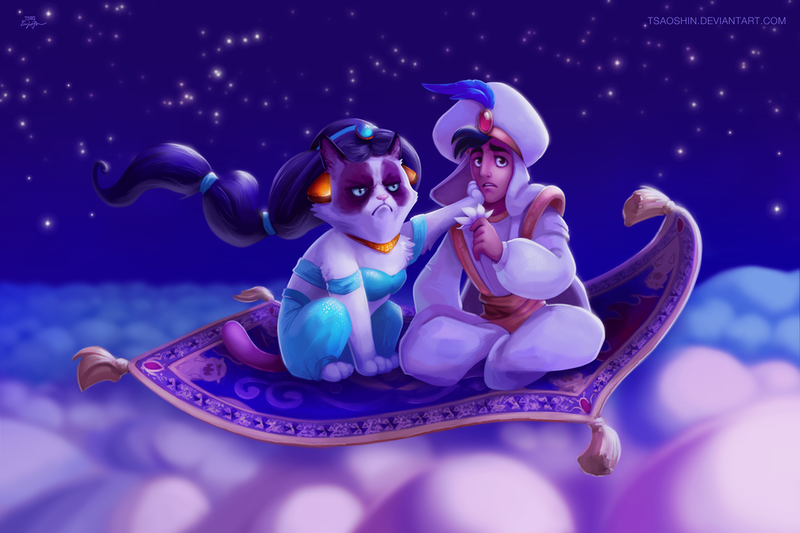 This artist is creating photos of Grumpy Cat in famous Disney scenes! 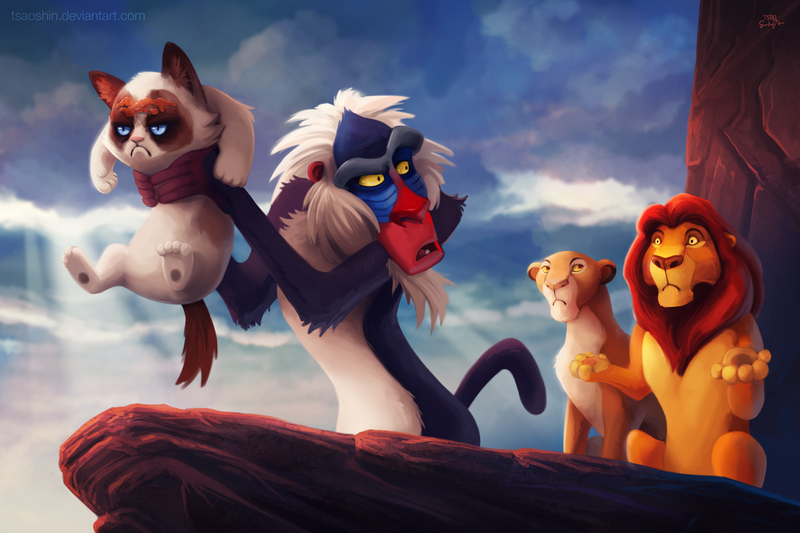 I about died when I saw Grumpy Cat and the Lion King (haha). 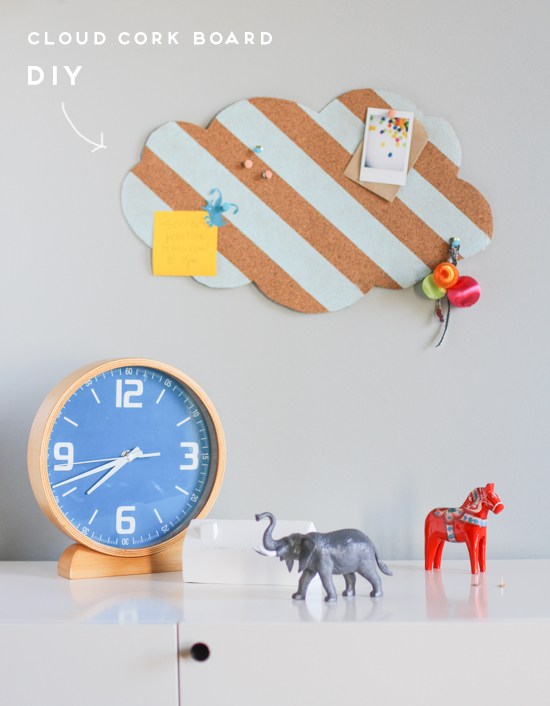 Anybody need a cloud cork board? I think I do! 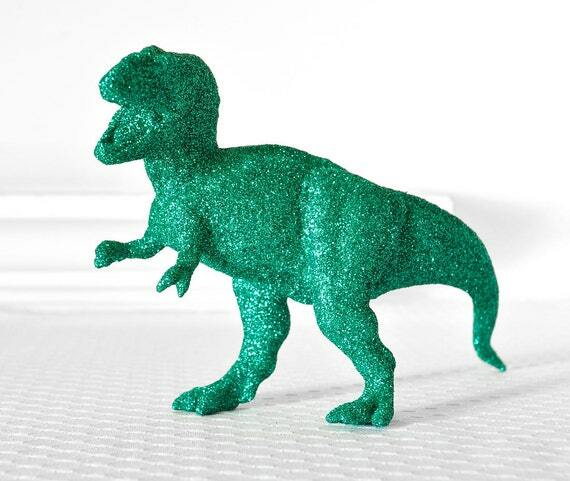 Three words...Glittered Tyrannosaurus Rex! 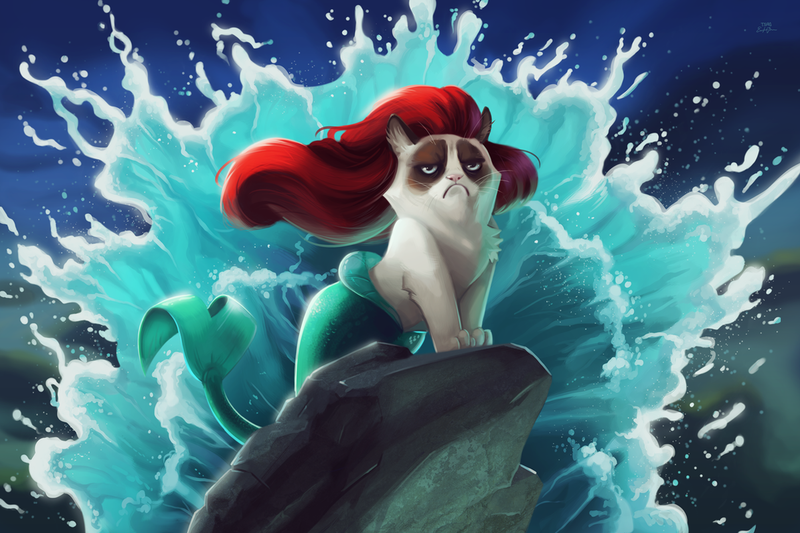 My life would be complete if I had this (haha).